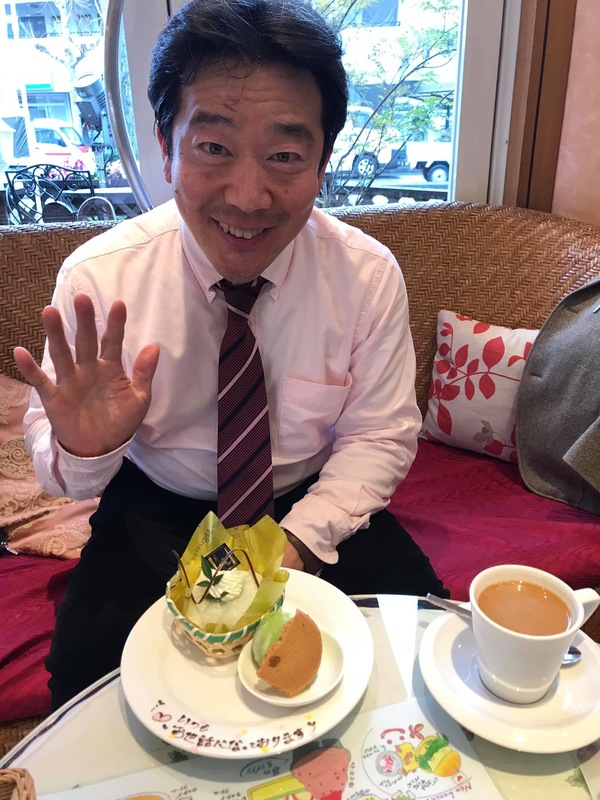 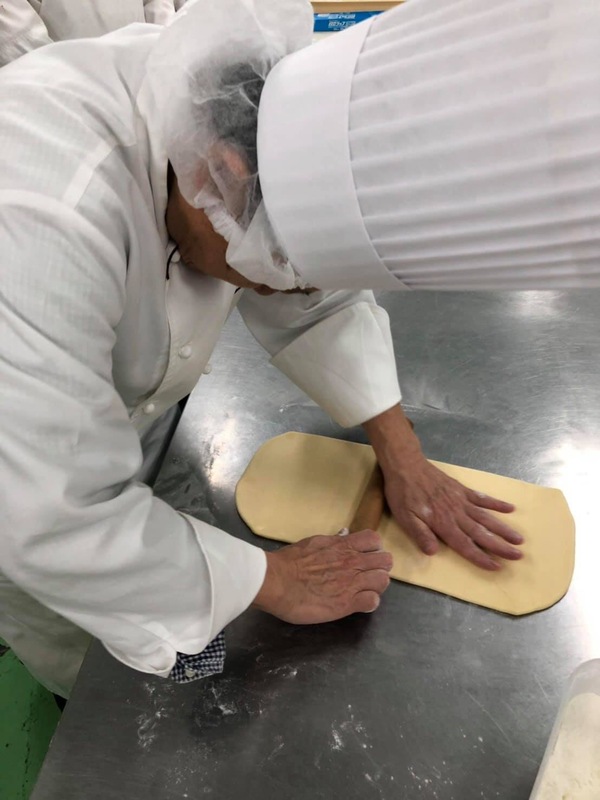 This entry was posted in 佐野シェフの日記 on 2019年3月31日 by chefsano. 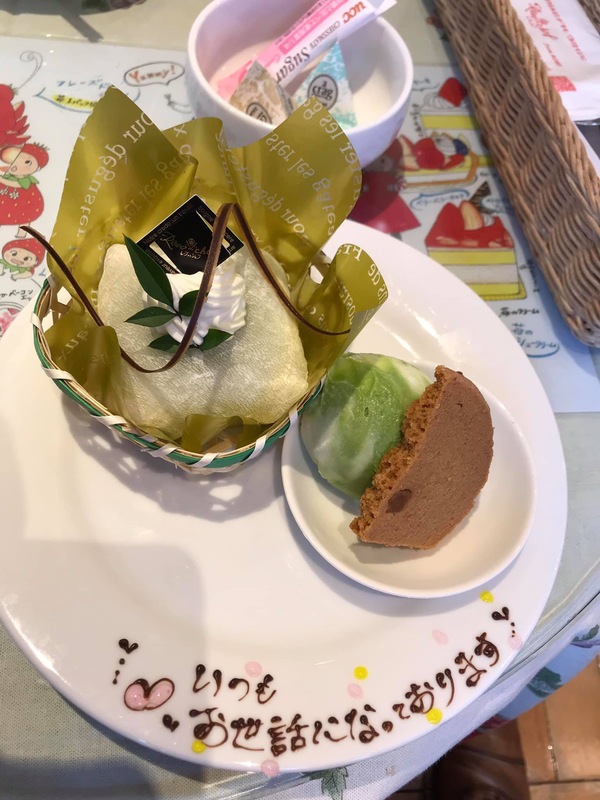 This entry was posted in 佐野シェフの日記 on 2019年3月29日 by chefsano. 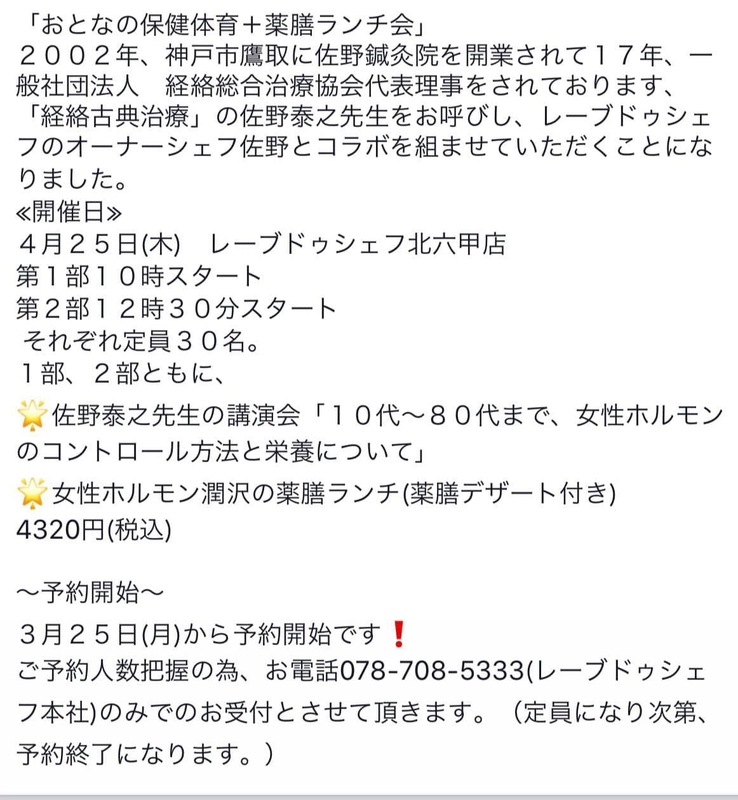 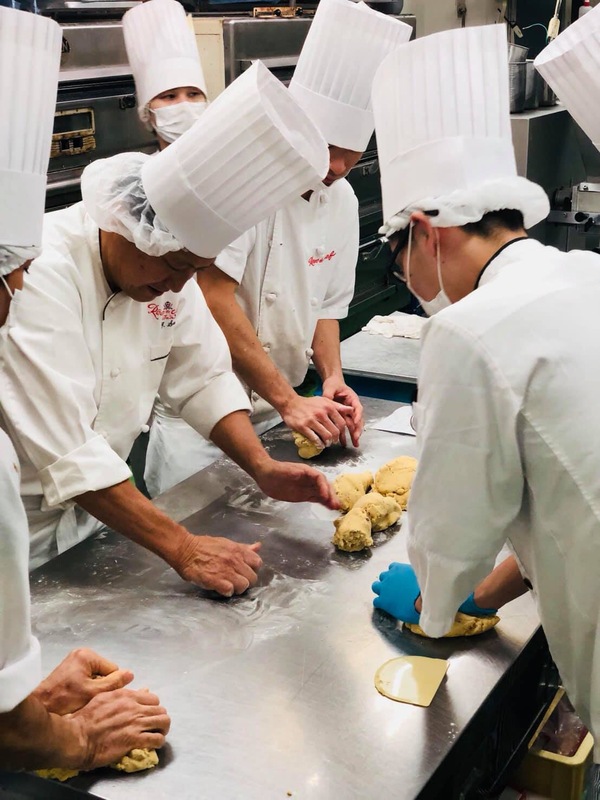 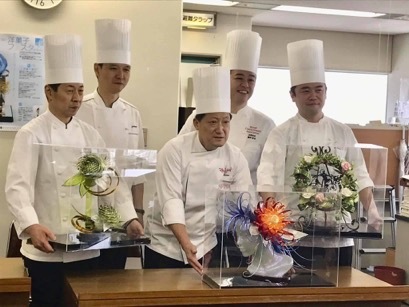 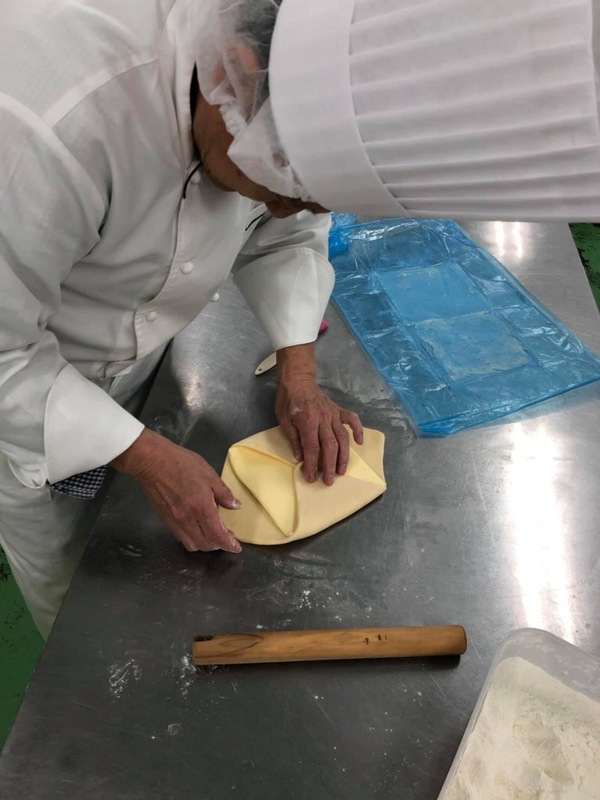 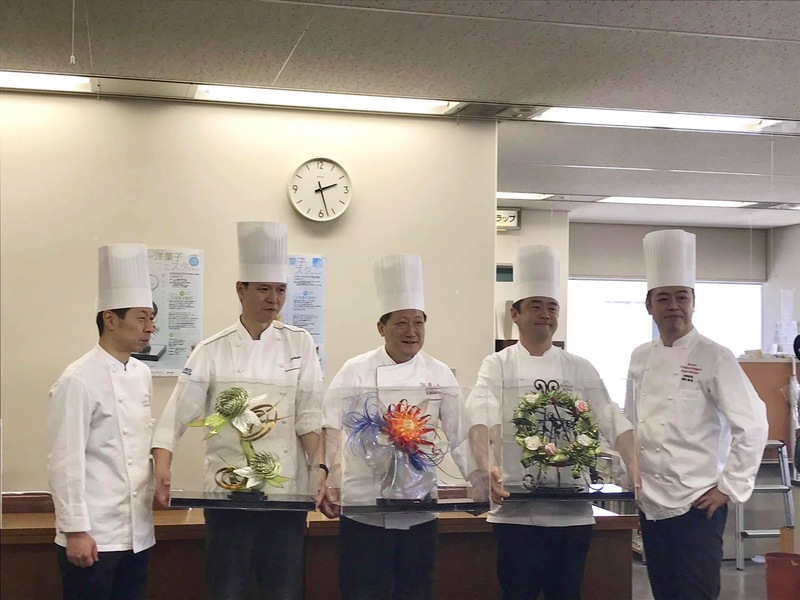 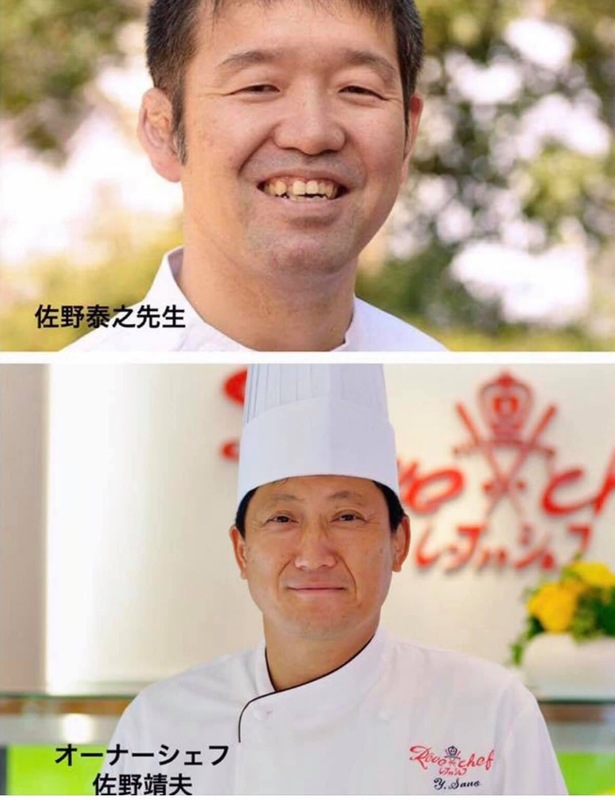 This entry was posted in 佐野シェフの日記 on 2019年3月26日 by chefsano. 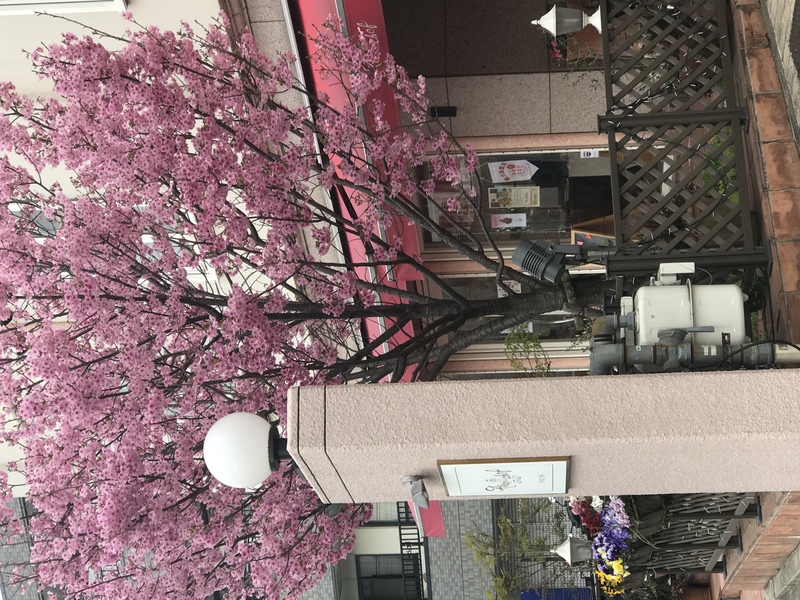 This entry was posted in 佐野シェフの日記 on 2019年3月21日 by chefsano. 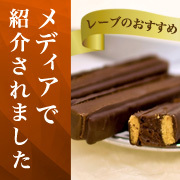 Copyright (C) Rêve de chef Co.,Ltd All rights reserved.